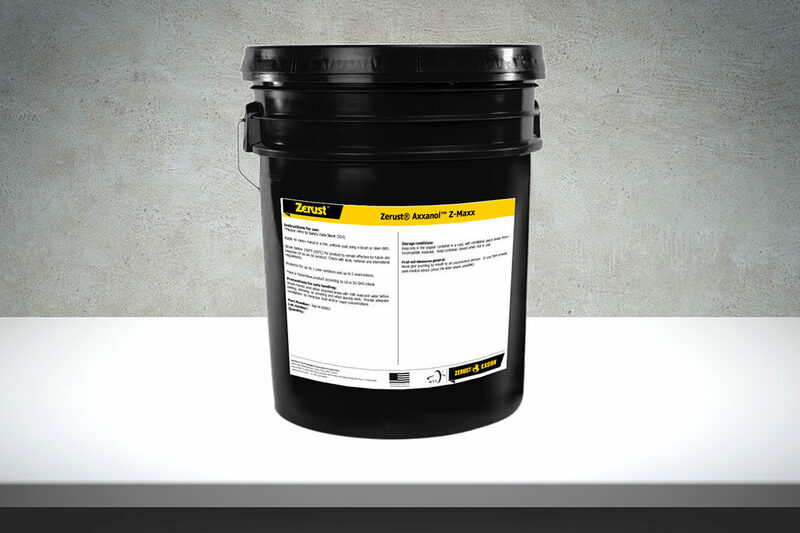 For a hard-working corrosion preventative grease—use Zerust® Axxanol™ Z-Maxx or Z-Maxx LV. Z-Maxx greases provide extreme corrosion prevention for ferrous and non-ferrous metals for up to one year outdoors and two years under shelter. 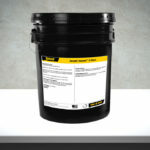 Zerust/Excor® Axxanol Z-Maxx is an anti corrosion grease ideal for protecting bare-metal parts and components of machinery and equipment in extreme weather and salt-air conditions. Z-Maxx can be used for protecting parts during operation or long-term storage. Z-Maxx outperforms most petroleum-based corrosion preventive coatings and is easier to apply and remove–saving labor and maintenance costs. 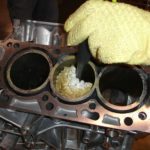 Z-Maxx is a thick NLGI 2 grease is also offered as Z-Maxx LV, a lower viscosity NLGI 0 grease. 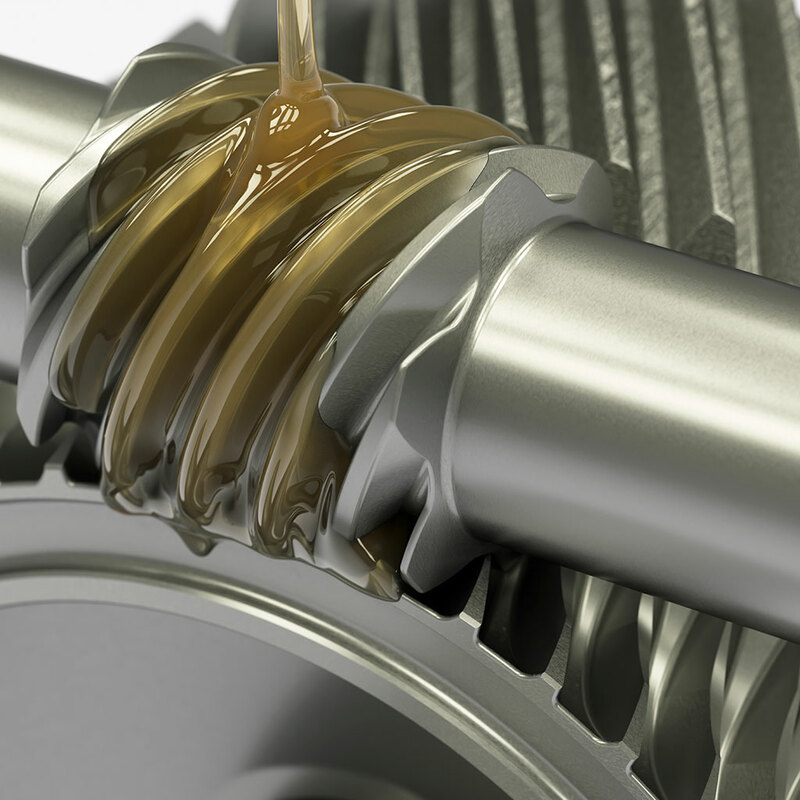 Both types offer exceptional corrosion protection while the original Z-Maxx is also multipurpose EP lubrication grease for high-temperature range applications. Z-Maxx LV is designed for spread ability and has light lubrication properties. Z-Maxx has very little odor and when applied in a thin uniform layer it creates a translucent film that allows visibility of the metal surface. It is hydrophobic and is compatible with synthetic rubber and plastics. For a sprayable Z-Maxx grease version, see information on Zerust Axxanol Spray-G.
Zerust®/Excor® Axxanol™ Z-Maxx is a ready-to-use grease product sold by volume. 5 gallon pail is roughly 35 lbs and a 55 gallon pail is roughly 400 lbs. Typical Axxanol 33 applications include corrosion protection for in-line rolling mill applications, cold rolled sheet and coils, wire bar, and cast and machined ferrous and non-ferrous metals during shipment and storage. Use Zerust Axxanol 33CD to safely protect metals and cast or machined parts during shipment, storage and work-in-progress. It protects multiple metal types against corrosion for up to six months under shelter. It is ideal for applications such as cleaning and protecting equipment and machinery that is temporarily left outdoors. This invisible VCI oil provides robust corrosion protection to metal surfaces as well as in hard-to-reach voids, crevices, and chambers. Ready to use oil-based rust preventative liquid. 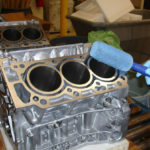 Use Axxatec 80C Concentrate to protect bare metal surfaces during assembly, large equipment during temporary storage, and in situations where water-based spray-on, in-line production or dipping applications are desired. Axxatec 8110C was designed for use in closed system, such as aqueous cooling systems or hydraulic systems, and will protect iron, steel, aluminum, copper and brass parts within these systems for up to six months. It is a water-based and easily diluted with coolant or water-based hydraulic fluids. 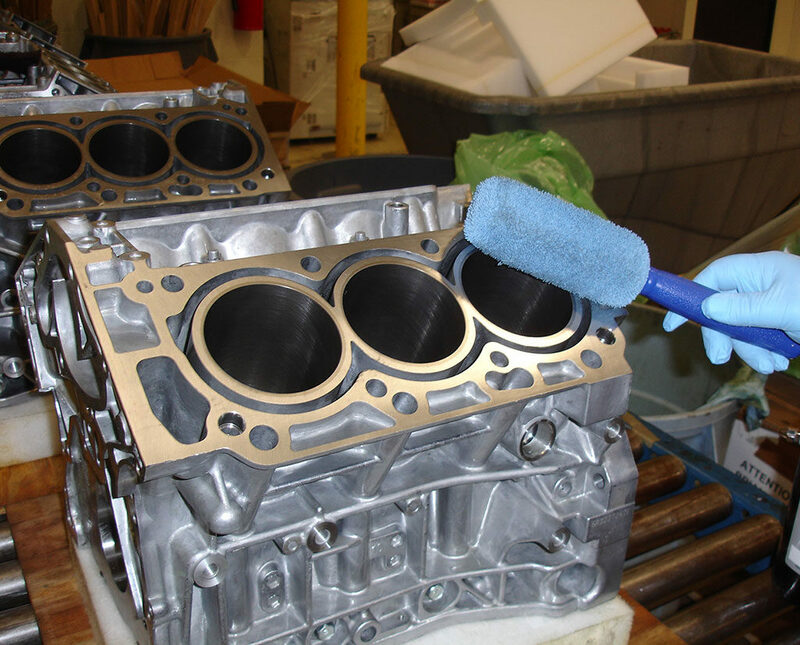 Axxatec 85-F combines the power of a water-based rust preventative with Zerust Vapor Corrosion Inhibitors (VCIs) to protect ferrous metals. It is designed for use as a foggable rust protection for the inside void spaces of tanks, packages, and enclosures. 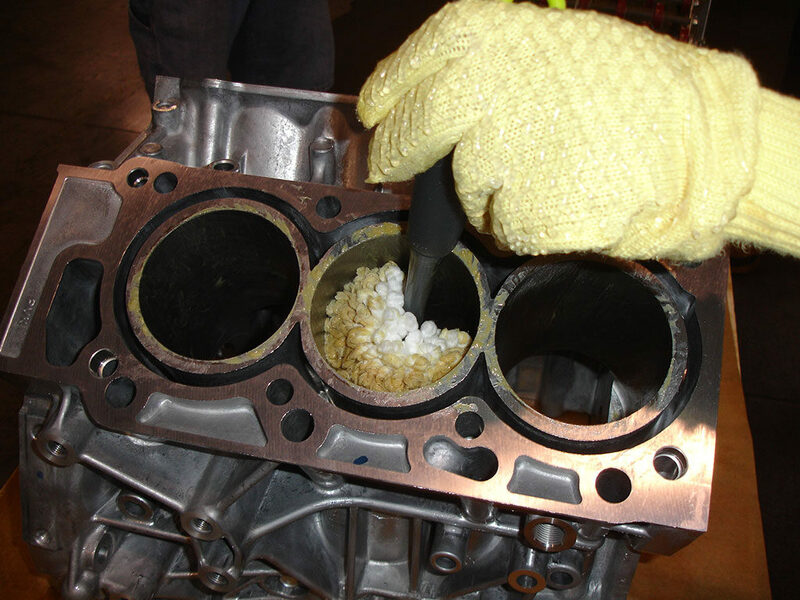 Axxatec 87-M combines the power of a water-based rust preventative with Zerust Vapor Corrosion Inhibitors (VCIs). It is designed for use as foggable protection for the inside void spaces of tanks, packages and enclosures. It protects ferrous metals and is multimetal compatible. AxxaVis HST-10 powder additive treats water used for hydrostatic testing of pressure vessels and voids. It prevents corrosion by reducing hardness and deactivating ionic contaminants such as chlorides found in municipal water sources that cause rust and hard water deposits on metals. AxxaVis PX-05-AN is a powder, that when added to rinse water, enables it to neutralize acids left by cleaning processes. Use to control flash corrosion on metals caused by acids left over from cleaning and rust removal treatments as Zerust AxxaClean™. AxxaVis PX-10-HRD is a powder additive that conditions hard water when deionized water is not available. Use to treat tap water with a hardness of up to 700 ppm CaCO3 and prevent scale and scum. It increases the performance of Zerust products that require dilution, such as Axxatec and AxxaWash™ concentrates.